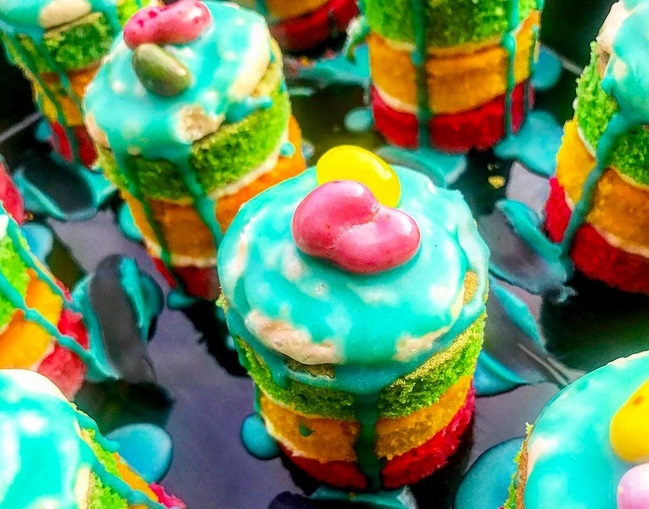 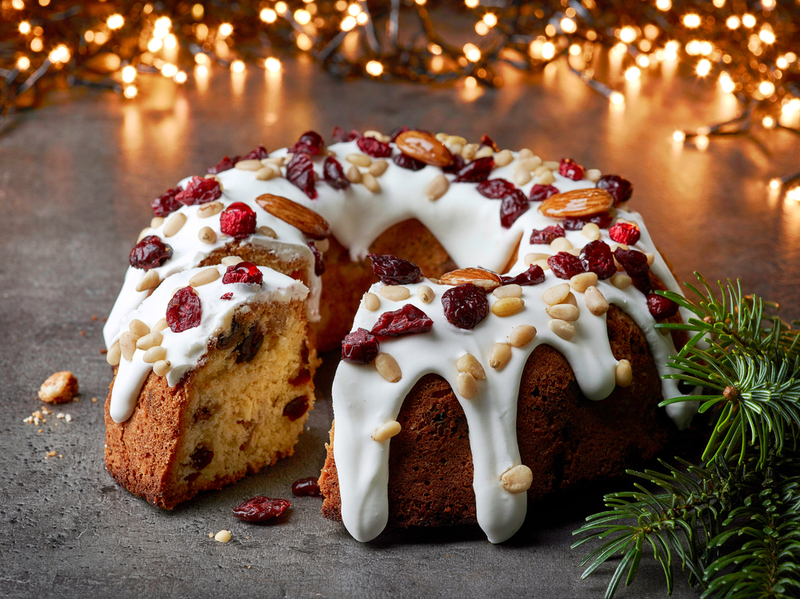 7 magical jelly bean cakes that are giving us cravings on National Jelly Bean day! 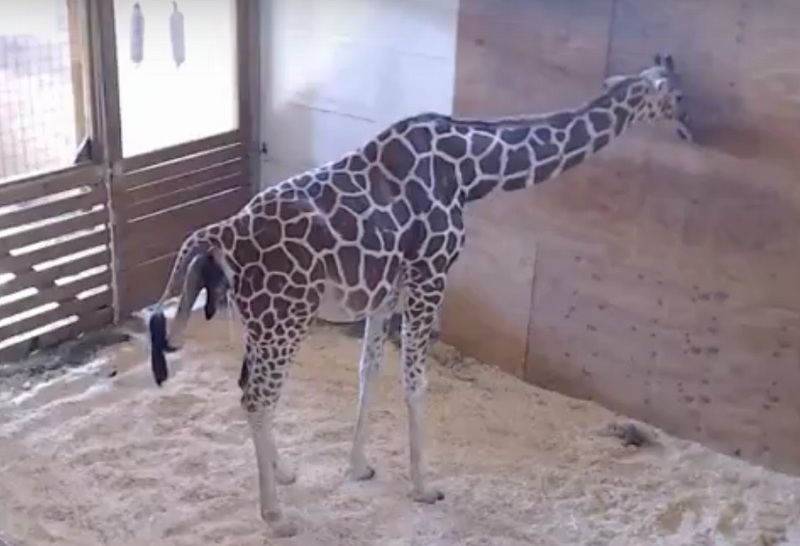 April the Giraffe is giving birth RIGHT NOW! 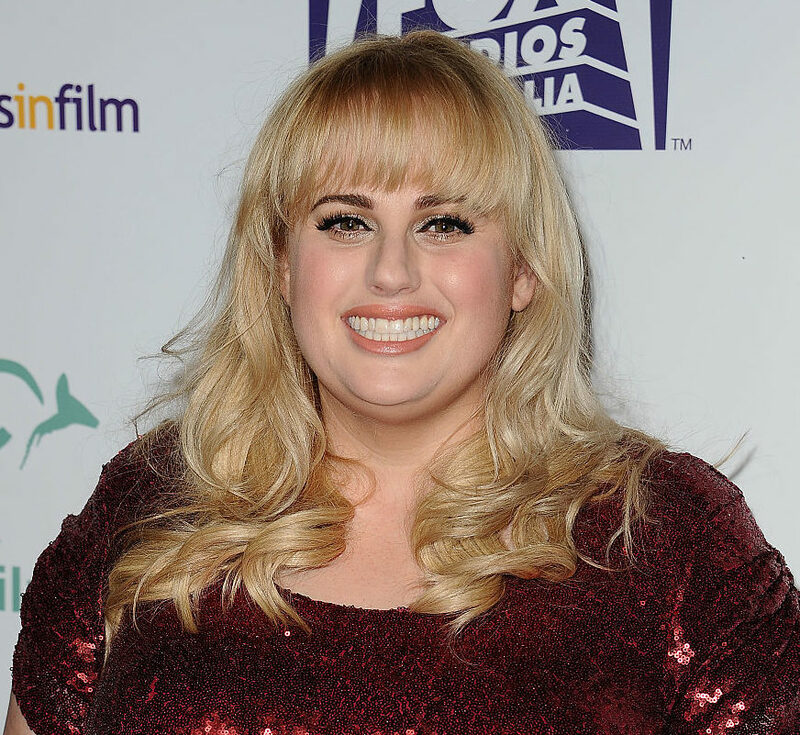 Rebel Wilson just played a seriously gruesome April Fool's prank on the set of "Pitch Perfect 3"